Click Here to Order a Meridian Hat! What Does The Meridian PTA Do? How does the PTA get their funds? 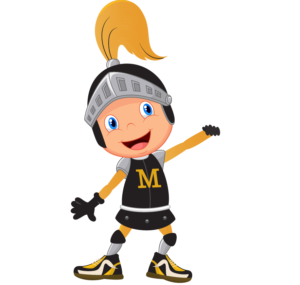 Our only fundraiser for the year is the school Jog-a-thon, known this year as the Trojan Trot. Funds raised by students go to support Irene Reither Students and our school. Become a PTA member, help to volunteer or chair one of this year’s events. Watch for our PTA sign up form to come home with your student, download the PTA Enrollment Form or email us to learn more at Info@MeridianPTA.org today! 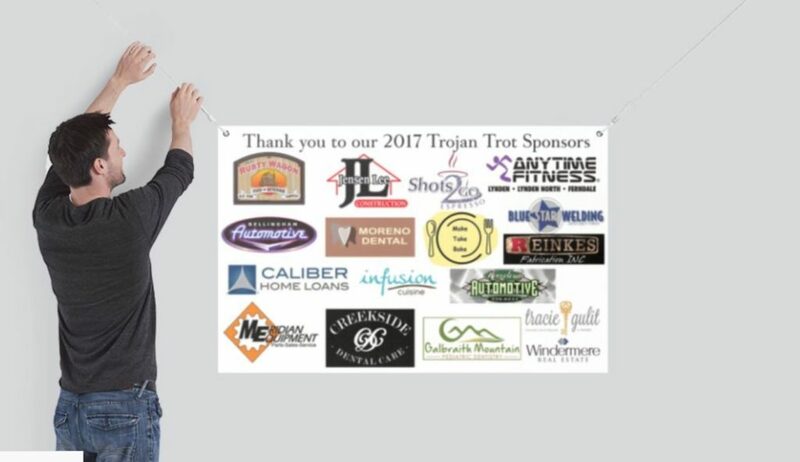 Thank you to all our sponsors for the 2017 Trojan Trot!